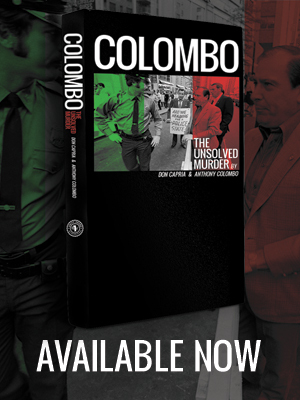 Anthony Colombo was born and raised in Brooklyn, NY. He worked along side his father with the Italian American civil rights league and was featured on CBS, NBC, FOX, and ABC and numerous other TV and radio stations. 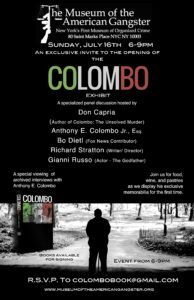 After over 40 years of remaining silent, Anthony Colombo has decided to speak about his life beside his father. 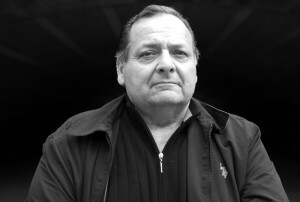 Don Capria was born in Westchester County, New York. He began working as a music video director while learning to draft screenplays. 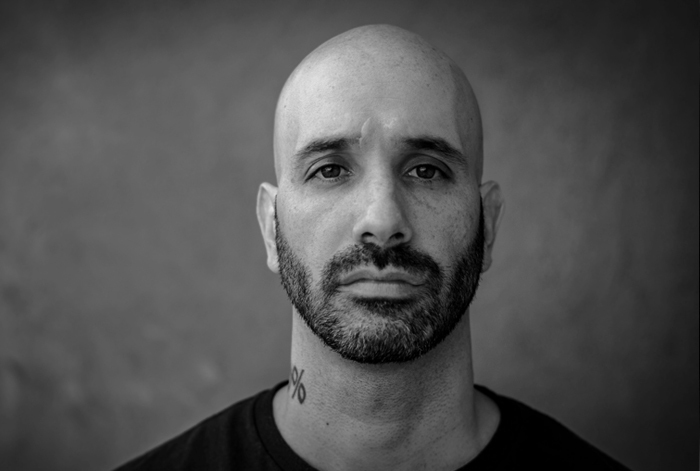 He has directed and produced content in both scripted and non scripted and in 2013 made his directorial debut with his short film, Eulogy.